I am so looking forward to the holiday season. Yes, I know it is just August, but fall is my favorite time of year. And with Disney’s Moana coming out on Thanksgiving, it looks like fall will be even better this year. I mean, who’s Thanksgiving wouldn’t be better with a little Disney magic? 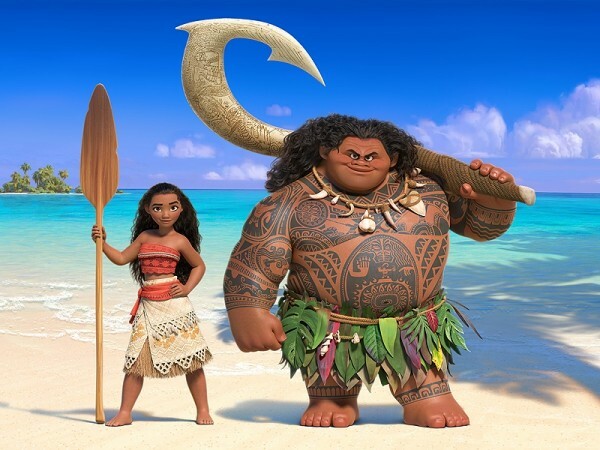 Check out this new Moana Extended TV Spot that will be airing during the games and let me know what you think. 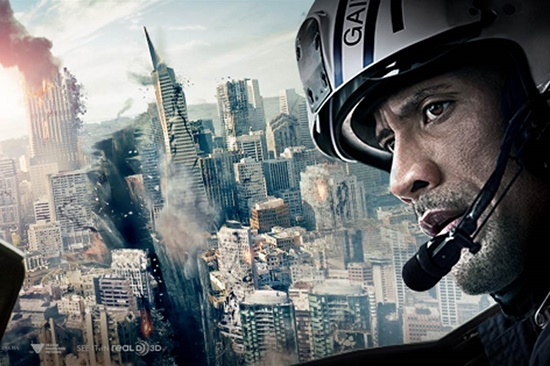 Recently Dawn and I took the opportunity to check out the new movie San Andreas. 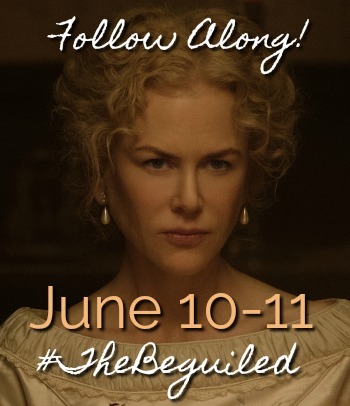 If you are thinking about heading out to the theater but you are not sure whether or not you want to see this movie, then here is my review to help you figure out if you do indeed want to see it. After all, who wants to waste money on a movie that they don’t know anything about? Especially if it stinks. 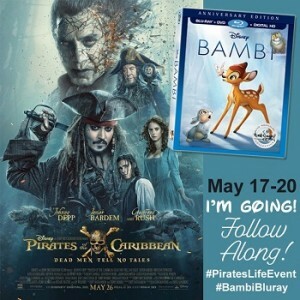 Continue reading to find out if this movie stinks or is awesome! This weekend the family and I went to the theater to check out Furious 7. 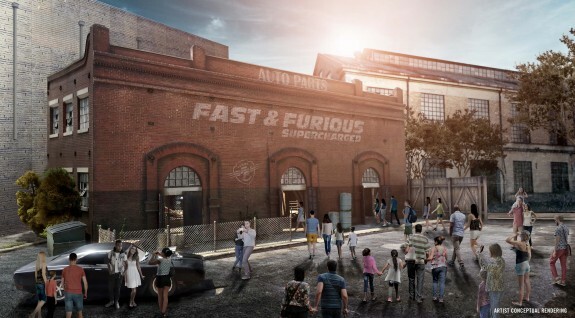 Furious 7 is the latest installment in the Fast and Furious franchise. 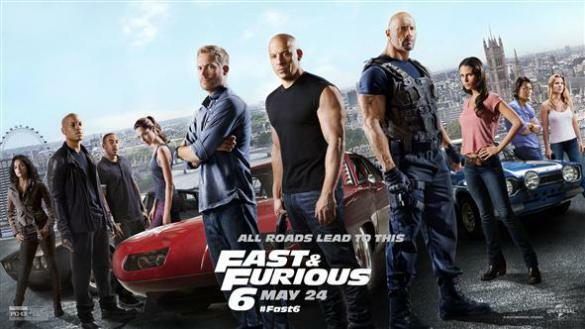 It stars Vin Diesel as Dominic Toretto, the leader of a group of street racers that have gone from outlaws to heroes. It also stars Paul Walker in his final screen roll before his untimely death as Brian O’Conner, a former FBI agent turned street racer turned family man. 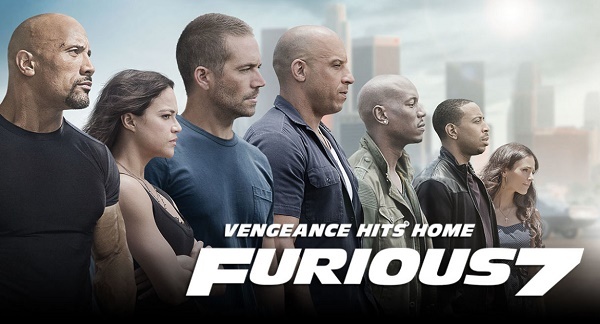 Also starring in this installment are many of the other actors we have come to know and love in the Fast and Furious films of the past, including Michelle Rodriguez, Ludacris, Tyrese Gibson, Jordana Brewster and Dwayne “The Rock” Johnson just to name a few. Ok, movie watchers, Vin Diesel, Paul Walker and The Rock fans, if you haven’t yet seen Fast and Furious 6 because you are not sure about it, here it is, my review of this film so that hopefully it can help you determine whether or not you want to see it.